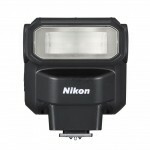 There’s a new, super-compact hot shoe flash for Nikon DSLRs and Coolpix compact cameras. 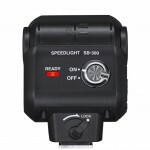 The SB-300 Speedlight is an easy to carry hot shoe flash that weighs 4.2 ounces (120g), runs on just two AAA batteries, and folds completely flat. Photographers who own DX-format digital SLRs and hot-shoe-equipped Coolpix cameras like the Coolpix A and P7700 will be pleased to learn about the SB-300 Speedlight. It’s perfect for parties or any other situation where you want a little more power and control, but you don’t want to carry a full-size flash. 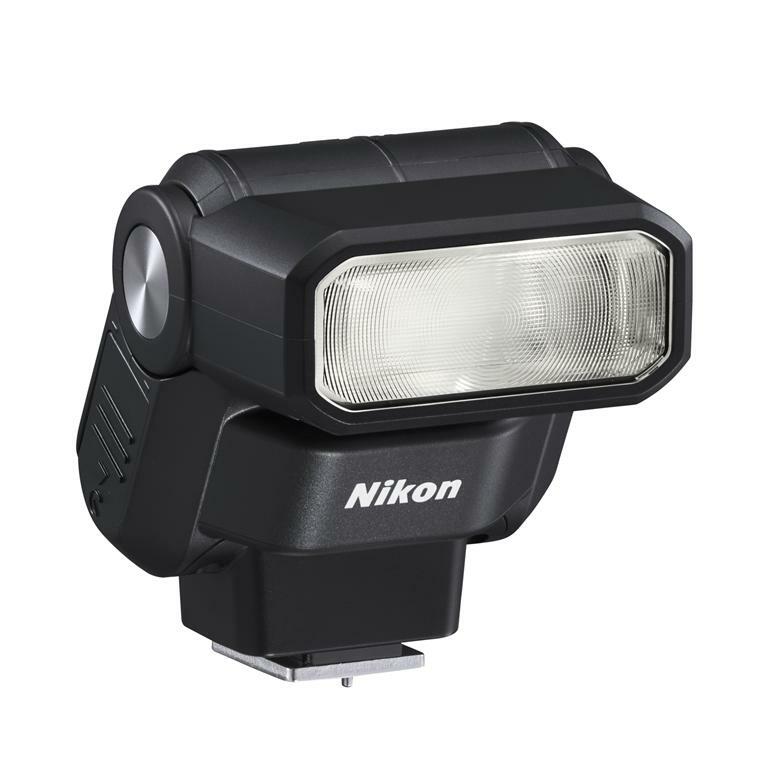 The Nikon SB-300 Speedlight isn’t just a tiny, token hot shoe flash. It tilts up to 120-degrees for bouncing and has a guide number of 59 feet (18m) at ISO 100. That’s about 20% more reach than the most powerful built-in Coolpix or DSLR pop-up flashes. The extra power and bounce-ability mean a lot more control and better quality photos in low light. The new Nikon SB-300 Speedlight should be available in late August (2013). The suggested retail price is US $149.95.